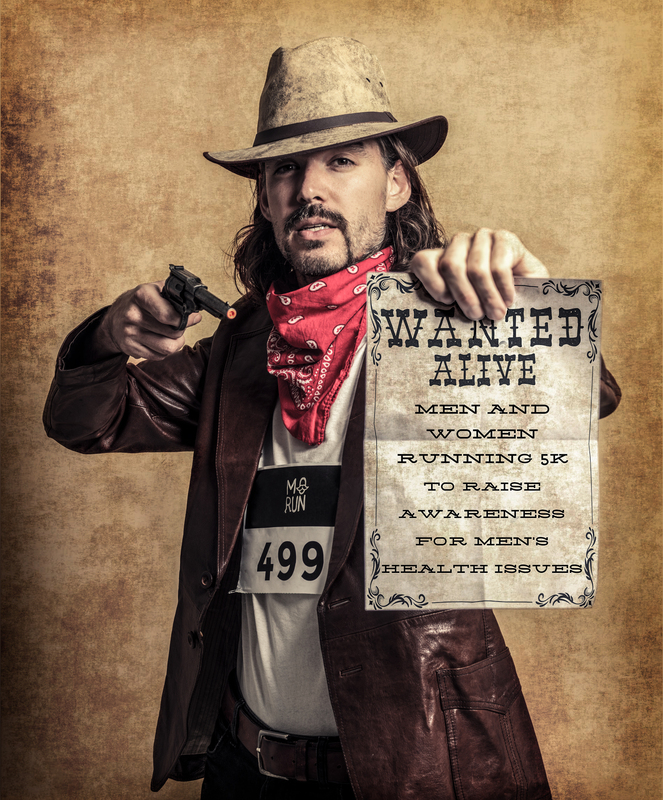 By tradition many MoRunners will come to Movember Run Amsterdam dressed up as their favourite Movember hero. To help these runners prepare for this epic run, our partner PartyHouse has listed a few dress up tips. Read them in this blog post. Do you want to dress up for the Movember Run Amsterdam, but are you looking for some inspiration? With these tips you'll steal the show. Considered to be thé moustache suit to wear this Movember! This will certainly help you win the Dutch Championship Running with a Moustache (or will at least give you a few stares). Check out this set. 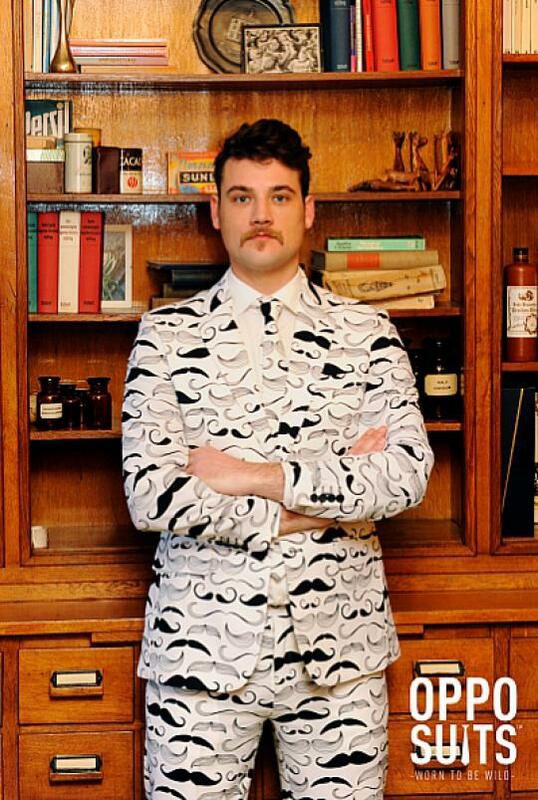 If you love your moustache - but like the rest of your face a little less - then this is the suit for you to wear! This suit is available in the sizes S, M, L, XL and 2XL. Arrive in style. Check out this set. There isn't a person in the world as cool as Batman - even though Spiderman and Superman would disagree with that statement. Can you win the race without Robin and your batmobile? Show us what you've got! Check out this set. If you think that only men can dress up for Movember, you are totally wrong! 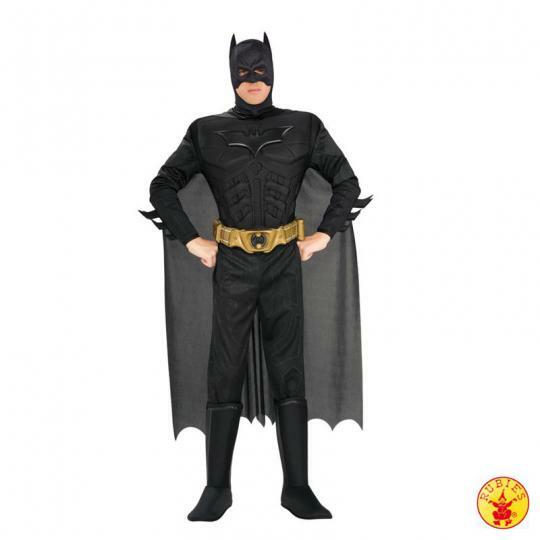 With these outfits our own MoBro hero will not be the only super hero around. This American super hero just stepped out of a comic book. The Marvel accessory set consists of a bustier with stars, arm cuffs, a choker with a star and eye mask (the tutu will not be supplied). We strongly advise you to wear other boots / shoes. Maybe a pair of All Stars? Check out this set. Pick up a French bread and pretend you're stuck in a cardboard box. 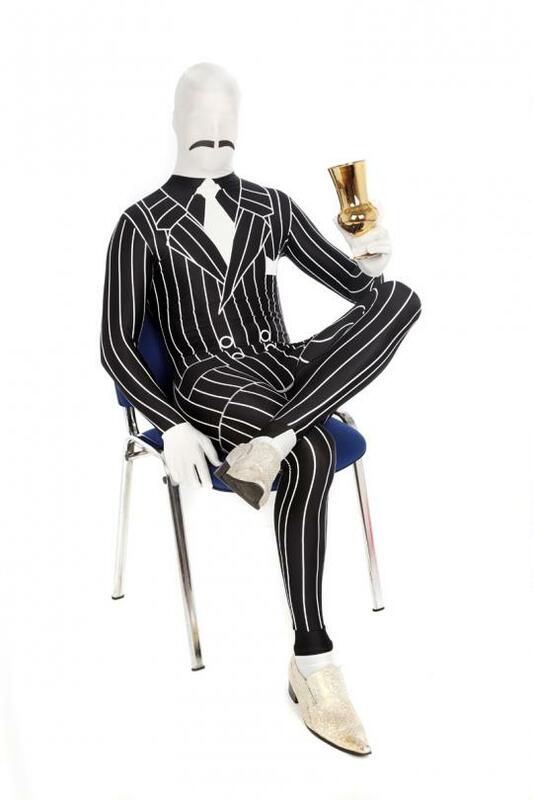 Yes, you're a true mime player. 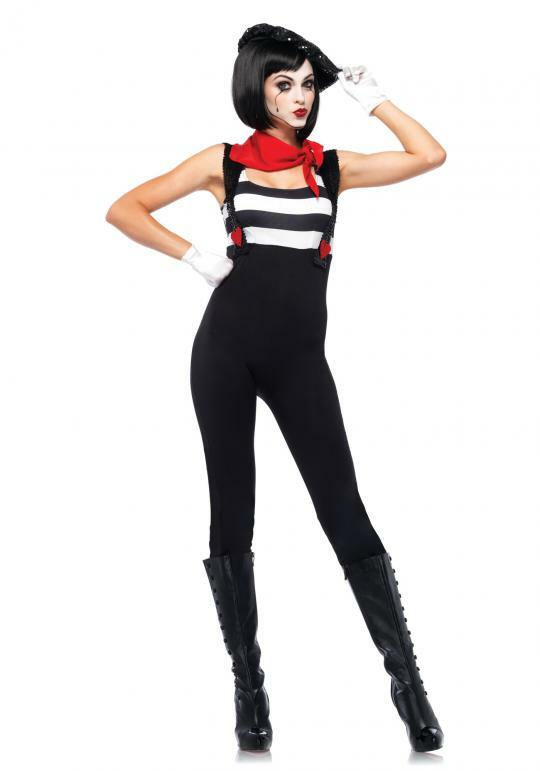 The Marvelous Mime consists of an Elasthan Catsuit with suspenders, a top, a striped scarf and a sequin beret. Do you think mimes can run? Show it to us! Check out this set. Are you looking for a Cat woman mask, leg warmes in rainbow colours or Fairytale Butterfly Wings? Those you'll find in the online store too. Couldn't find what you were looking for in this blog post? Visit the online store of PartyHouse or visit them at Rozengracht 92 in Amsterdam. Movember Run Amsterdam participants will receive a 10% discount when showing their registration form at the offline location at Rozengracht 92.